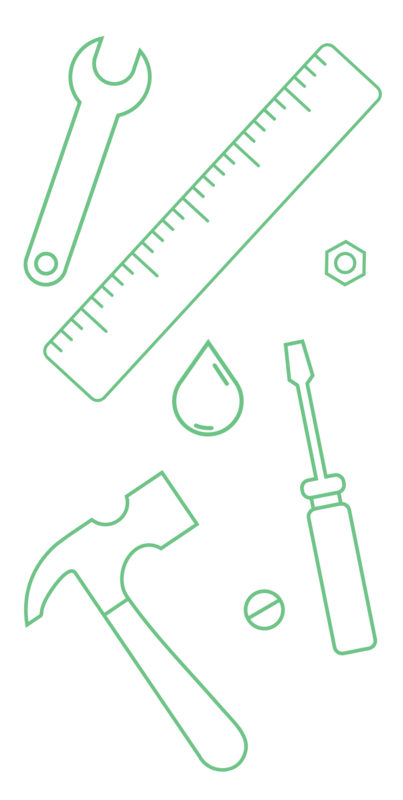 Where home service pros manage their business for free. 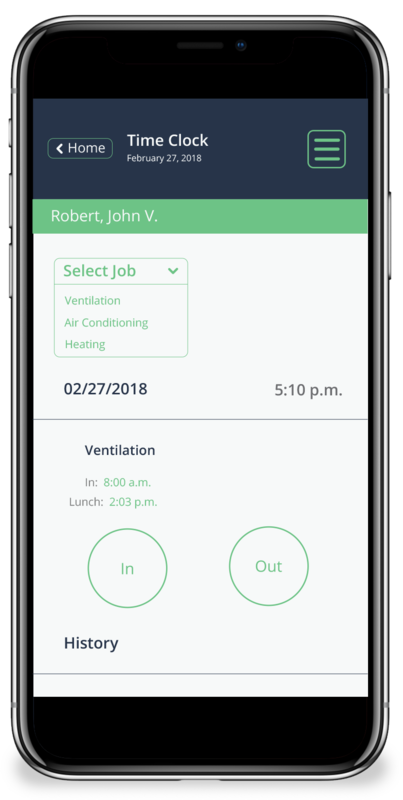 Experience the powerful, user-friendly business management app that home service pros trust to build their business. Tired of limited trials and “guarantees” for expensive business software? So are we. Say goodbye to the paperwork nightmare. 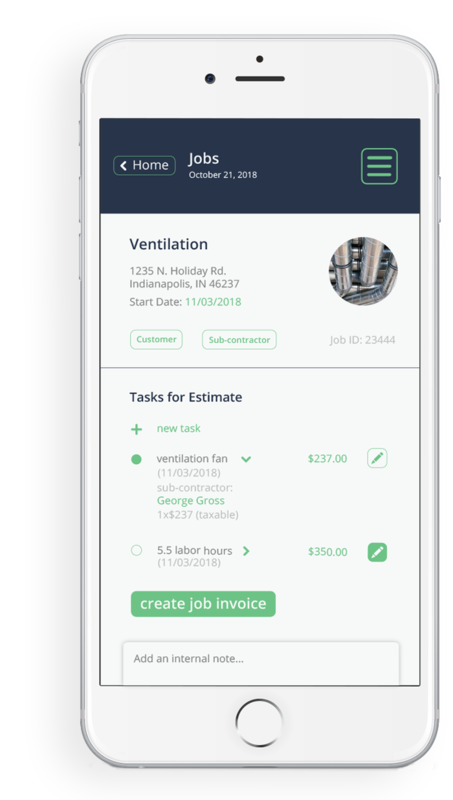 Easily send quotes and invoices, schedule jobs and securely accept credit card payments from your customers. No training necessary. No desktop? No problem. Mobile business management is at your fingertips. Access your account on-the-go. Mobile business management is at your fingertips. Tired of limited trials and “guarantees” for expensive business app? So are we. Say goodbye to the paperwork nightmare. 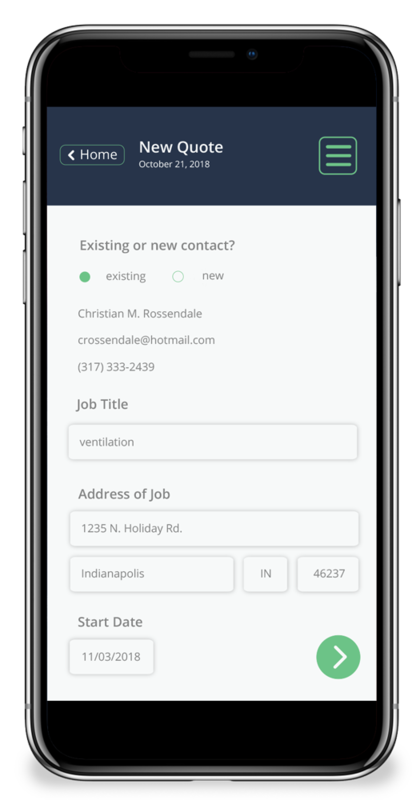 Easily send quotes and invoices, schedule jobs and securely accept credit card payments from your customers. All for free. 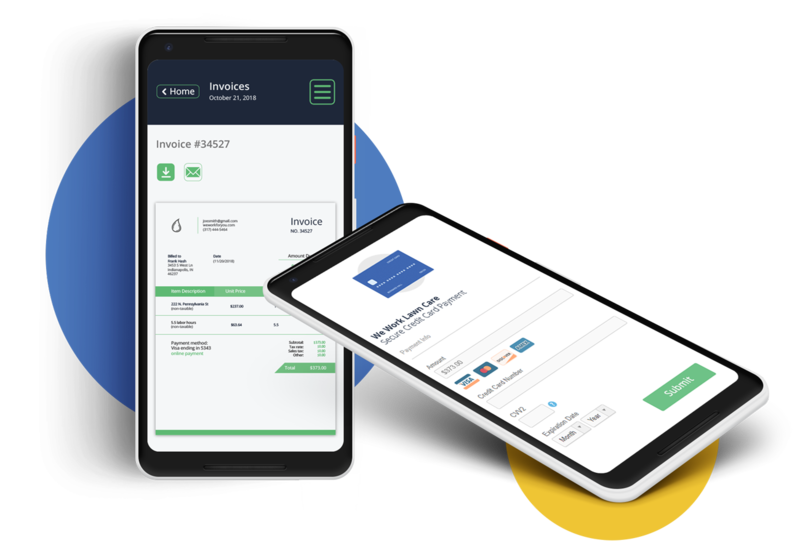 Get paid with a single click. You’re too busy to waste time chasing down payments. 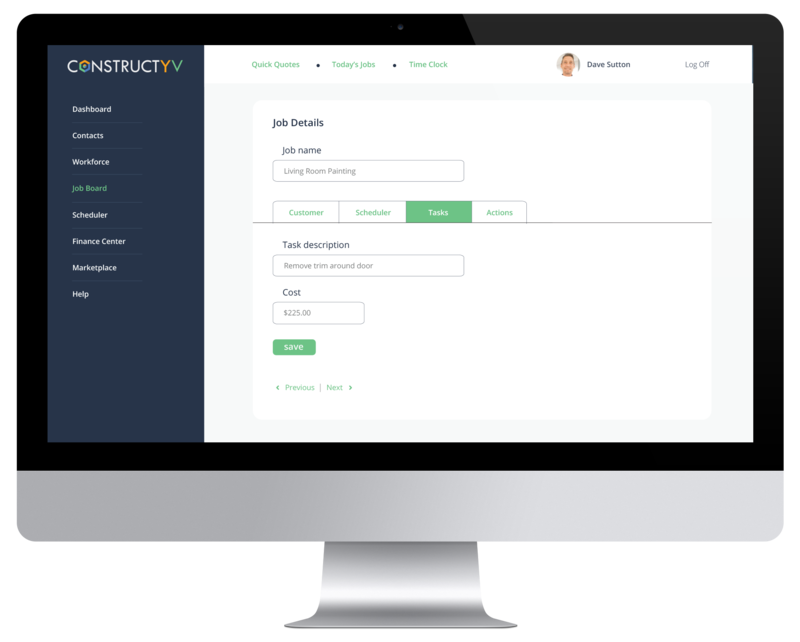 Constructyv Pay lets you accept credit cards while on-site, at home, or in the office. Simply send your customer the invoice, and they’ll click to securely pay you right from their email. Say "yes" to credit cards. 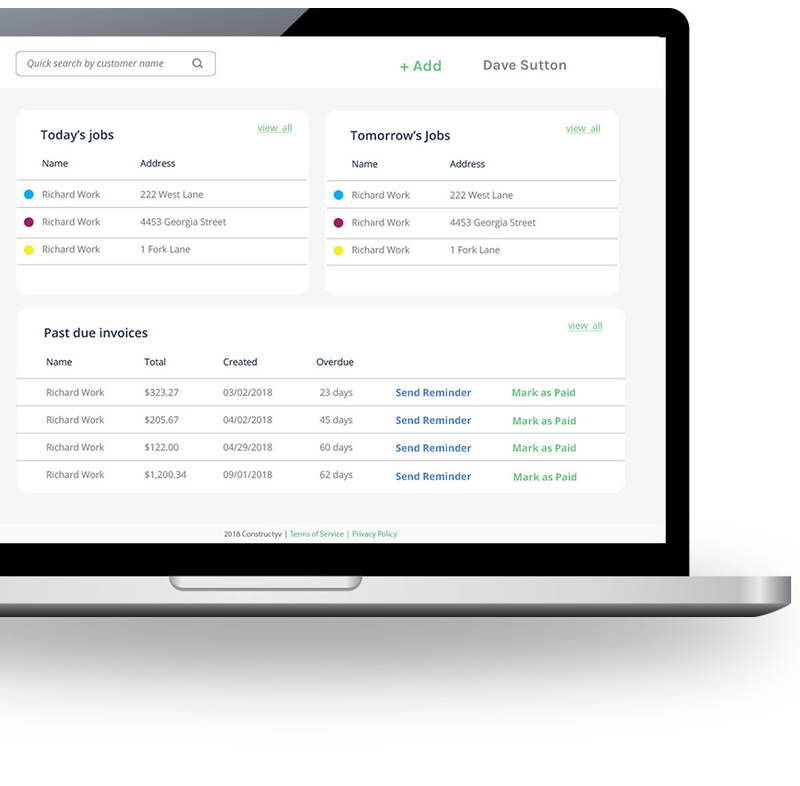 Manage your cash flow and get paid faster for the work you do. Quickly save or send invoices that are branded to your business. Constructyv’s PayEngine offers a debt-free, worry-less, work-smarter financing program. 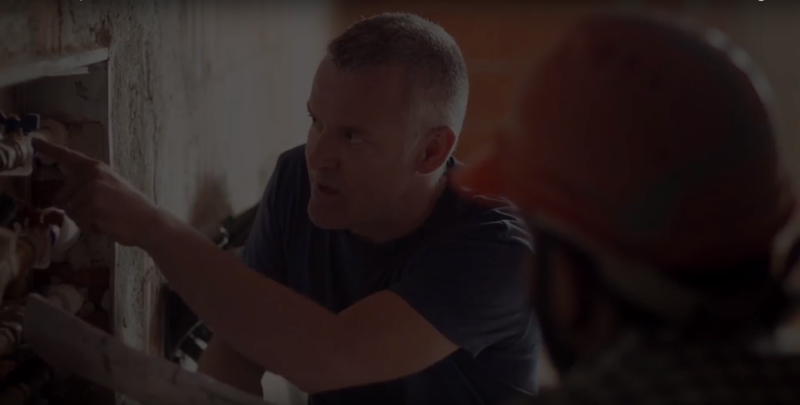 Get more out of Constructyv. Connect Constructyv with these featured platforms to make your experience even better. Our app syncs seamlessly with solutions that help grow your business. Offering consumer financing helps you close more deals, win larger contracts and get paid faster. 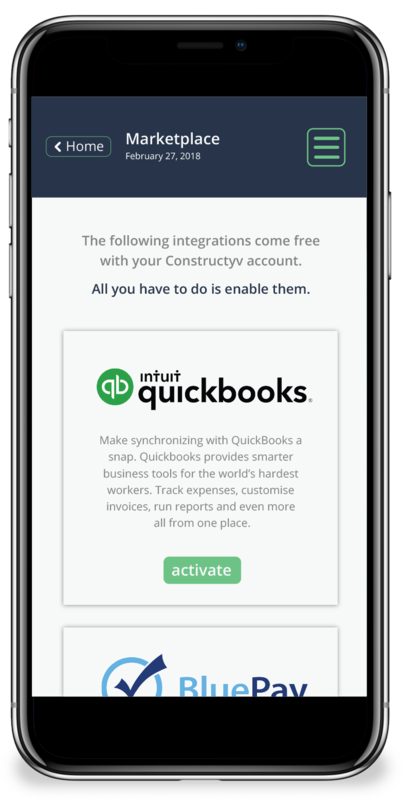 Constructyv syncs seamlessly with QuickBooks to streamline your data, helping you minimize manual work.